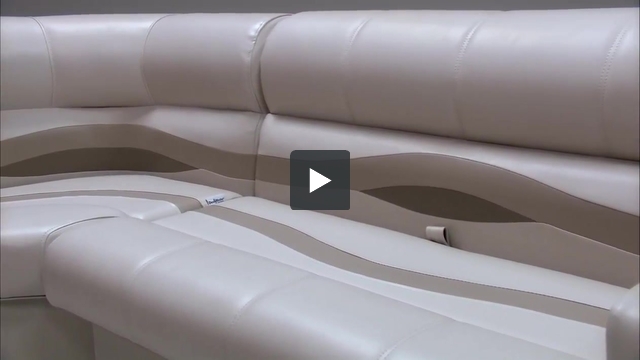 These pontoon boat seats make up our Premium PG1563 pontoon furniture set. What is the difference between the classic seats and the premium seats? 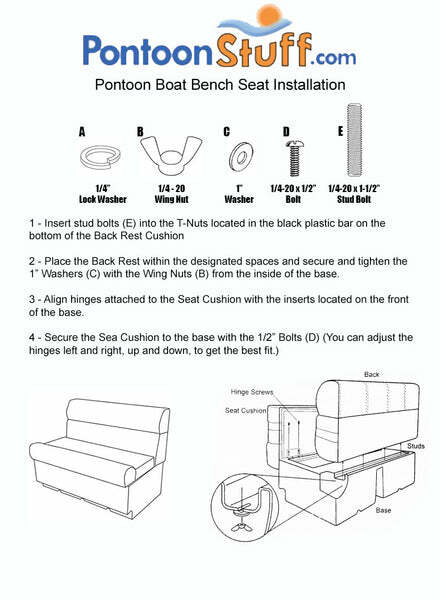 The difference between our Premium and Classic Pontoon Furniture is that the Premiums has 1.5" more cushion, exclusive 55" Bench, More color options, and a more streamlined design. Hi, what about shipping to Denmark ? I am looking for a complete interior for my pontoon boat. So I was thinking on the PG1563 set at 3470$ If can find out what shipping price and shipping time is ? Unfortuantely, we only ship to locations inside the United States. If you had a US address we could ship it there.